It was only recently that the official announcement for the Netflix Castlevania animated TV Series, which is coming this year, was made. It will be produced by Adi Shankar (Dredd, The Grey) and Warren Ellis (who is a prolific comic book writer and has written several Marvel series) who's also writing the script. 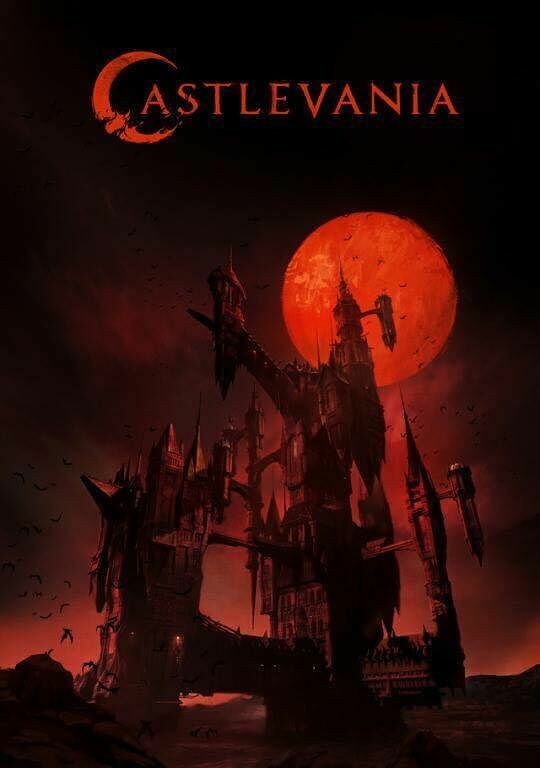 Co-producer Shankar also just revealed the first poster for the Netflix Castlevania show on his Facebook page. The poster appears to show creepy image of Dracula's Castle along with a giant red moon sat behind it and seems to carry the dark tone that Shankar says he wants for the series. In a previous post Shankar also gave a link to a recent interview he did with The Ringer where he spoke a bit more about his intentions for the Castlevania Netflix animation, which will be based on the Belmont Clan, a bunch of vampire hunters who’ve taken on Dracula on numerous occasions. There are also bats flying around and in the game, the original Castlevania and Castlevania: Symphony of the Night, the castle would collapse when Dracula was defeated. When he teased the poster on his Facebook he gave no other information than reiterating that season 1 of the Netflix Castlevania animated series will drop in 2017. You can check out the poster below. 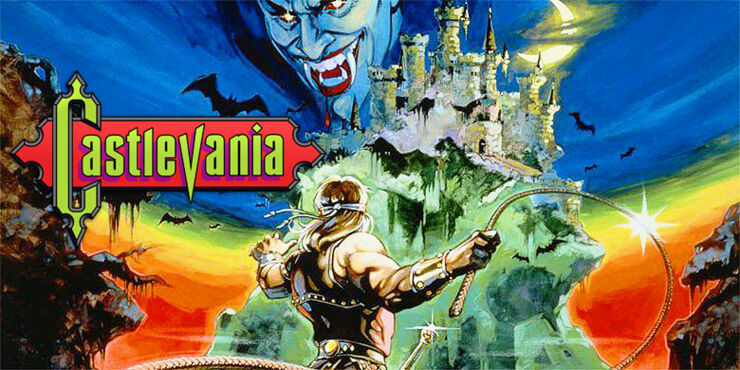 When it comes to the Castlevania animated series Shankar is still adamant, as he previously stated that this is going to the best video adaptation ever. Which, if you think about it's competition, isn't that hard to do. But that's what Shankar wants to break, the curse of crappy films and shows made from beloved video games. Shankar sees two reasons for this, firstly he says it's doing it not for purely financial reasons. The other mistake he tells The Ringer is believing that there's only one type of video game film, that "video game movie" is a genre that has to conform to a certain type of movie or even audience. Unlike, say, superhero movies which as Marvel have shown can be quite different and flexible. But he also believes that making something for the fans is very important too. All this should come as huge encouragement to fans awaiting the Castlevania animated series and to anybody hoping that video game adaptations may finally have their breakthrough moment. “Video game adaptations and comic-book adaptations kind of have a similar trajectory." notes Shankar. "It’s just, video games are still in the dark ages. We’ve only been at our Mario Bros. moment, so I think we have to have our Blade moment first." UPDATE: The first Castlevania trailer has dropped for the series. And it's totally got that anime vibe going on. Netflix Originals - What Are The Hits & Misses From Our Favorite On-Demand Media Provider?